Will be a quiet one for us. We will walk two blocks down the street to have dinner at a friend’s house then the three of us will be home and have a nice quiet evening. Antonio thinks he will stay up late that night but I have a feeling he will be out like a light by 9PM. [+4] - jcboy - 12/29/2012This New Years Eve I made dinner reservations for the three of us. After that weâ��ll come home and watch a good movie with the puppies lying by our feet. [+4] - ossobuco - 12/31/2013I've sipped a little from a present from my ex - he sent me some wee money, and I bought some Jamesons. Sort of a nod to pasts. We are both away, but remember. Still a good man. Our neighbors from across the street are coming over for dinner and drinks. It'll be fun, but pretty low key. Waiting to hear what our serious party people will be up to. The President of the Company gave me a nice bottle of champagne. Now I can only handle one small glass of champagne or I get an awful headache. We've got a bottle of Asti Spumante. The Lovely Bride will at least have a sip of that. Well, we have already heard from jcboy. He is the most serious party person on this forum! We're in serious trouble, then. I've had a very great 2011. Old friends, new friends, a partner that's not too shabby and a charming little five year old. I can only imagine that 2012 is even better. I can only imagine that 2012 is even better. 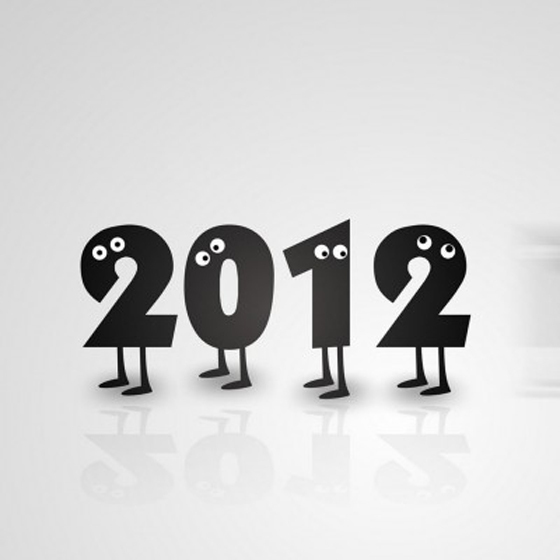 I hope that 2012 will be even better for all of us. Happy New Year, jcboy! This New Years Eve I made dinner reservations for the three of us. After that we’ll come home and watch a good movie with the puppies lying by our feet. Make sure you take a long nap beforehand, and get some bubbly apple cider instead of champagne, so you'll be able to watch the whole movie. That sounds like the sort of New Year's Eve we always have. Nice and peaceful and quiet and homey. Eva you’ll have a blast in Vegas! For all those heading out to New Years parties, have a WONDERFUL time. Take a cab, get a ride or walk! I can go on a ride with the police. I'd rather be home with my dog. We will be dancing our feet off at one of our favourite clubs. And tomorrow night we will be meeting friends at the Annual Hankover (they play Hank Williams tunes all night - groan). Going for the camaraderie, not the music, obviously. Should be fun. I just may have to take that nap. I told a few friends of mine if they can’t get a ride or a taxi tonight they can call me and I’ll get out of bed and pick them up!